MYSKIN is the brand produced by Piesse s.r.l., a company established in 1990 by Paolo Sommovigo, born out of a strong passion for fashion and a great will to create a unique product, for a self-confident woman. Our company legal headquarters and Showroom are based in La Spezia, we recently completed the construction of our own workshop in Tuscany and we have a net of sales agents operating in great part of Italy, serving the best Italian boutiques. The magic of La Spezia gulf, where the mountains meet the sea, the colors of nature and the taste of salt found themselves in the naturality of MYSKIN items. 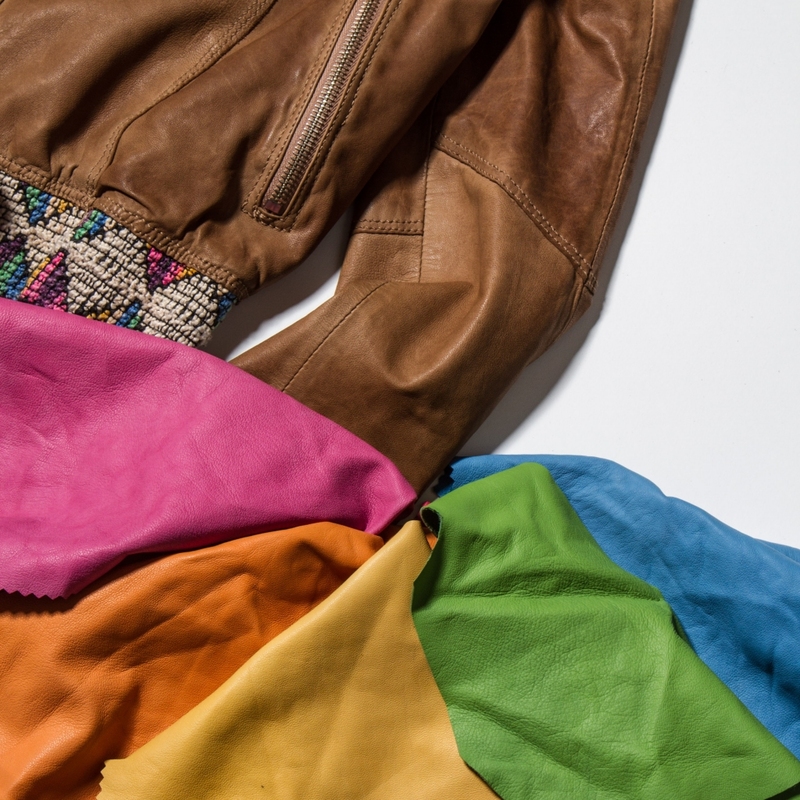 MYSKIN is a leather outerwear line, that stands out for its fine details and choice of high quality materials. Our items, unique and refined, dress both women than men and vary from leather jackets to coat or trenchcoat, with a particular attention to last trends by using materials from leather to fur and shearling. 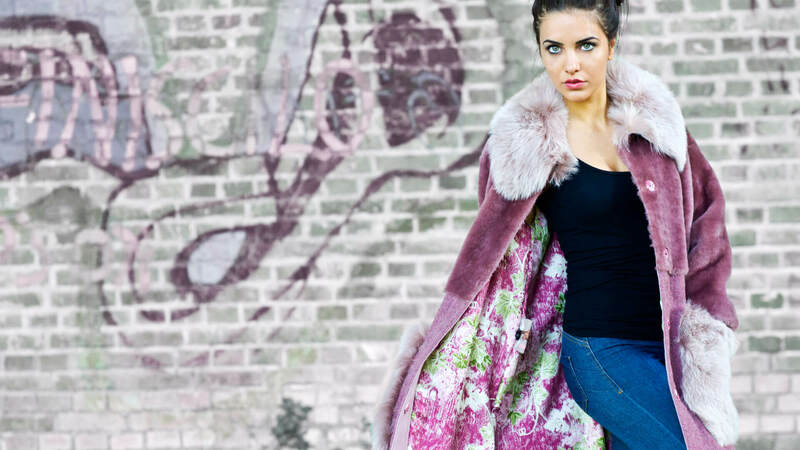 Our styles are renowned for a natural and soft feel. By controlling each step of the production we are able to have an on-going collection always available for our customers, in every season. Lining, embroidery, embellishments, high quality materials together with an exquisite tailored fit make MYSKIN outerwear a unique and handcrafted item, with a focus on italian style and taste. Each item is carefully produced in our own workshops paying specific attention to details: raw material coming from Italian tanneries, accessories produced by Italian companies and great care in tailoring make MYSKIN a high quality product 100% Made in Italy.